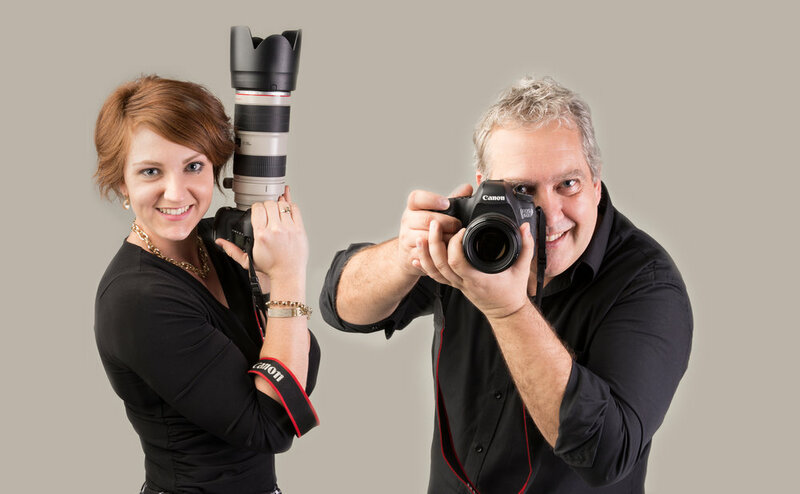 Today we celebrate one year since Andy and I joined forces to establish what is now our successful photography business, Life Portraits. Having previously been sole traders, as Andy would say in his case 'for donkeys years' haha, coming together as a partnership was a new world for us. Looking back, we've had some unbelievable experiences, loads of fun, overcome some large roadblocks and come out as a stronger business and more motivated individuals. Reflecting over the past year I can honestly say I've changed as a person. I now have direction, measurable goals, clear career aspirations and I have created a work/life balance. When your time = your income you look at what you do in a different way. If you don't put in the time, you are not rewarded with the benefits, a liveable income. What began as a risky journey, has now rewarded me with a wealth of knowledge, skills and an unbelievable friendship with Andy (not to mention what he has taught me about photography that university doesn't). And on top of this, we have met some amazing clients and been a part of some fantastic stories through our family and wedding photography work. Amid all the work one of the most amazing things is no matter how stressed or difficult or hard we have worked there has been so much laughter and enjoyment throughout. The next 12 months look to be even more exciting as our client list continues to grow and the Life Portraits family increases in size as we begin working with more creative souls and like minded people.